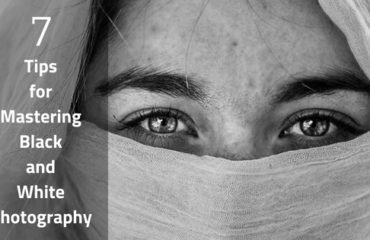 There is several photography types people are crazy for. What are many popular types of photography you like most? Are you a sports lover, you have a collection of your favorite sportsmen? If you want a photo to last for a lifetime you should do sports photography. It has many opportunities to capture dramatic and vivid images. No other types of photography can be this adventurous and lots of action. 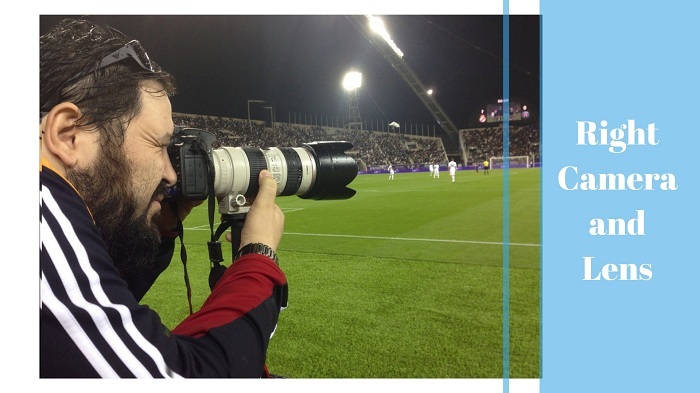 Capturing the action of a thrilling sports event is a wonderful feeling for all types of sports involved. Just as different photography like still life photography, Photographing sports also needs specific settings to achieve the goals one wish. 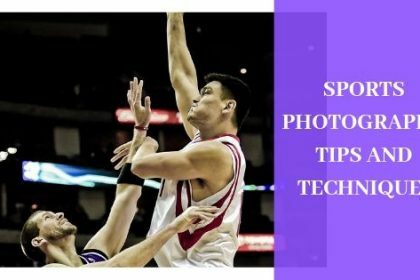 For that you need to know some fantastic sports photography tips. A big part of sports photography is anticipating the action. You need to have a strong and natural understanding of sport to really shoot it well. Doing some research and knowing the game will provide a great lift for the photos. Getting a feel for a game also allows you to attach a shot in a single frame instead of spraying and praying. Watch how the team line up, know where they are on the field and position yourself to take advantages of that. Pay attention to the tendencies that players display throughout the game. Sports like football, hockey, baseball, racing, tennis, golf, fighting it’s all the same. Watch for players that seem to be emotional or play a certain role. They give you lots of actions which you can just put into your frames. 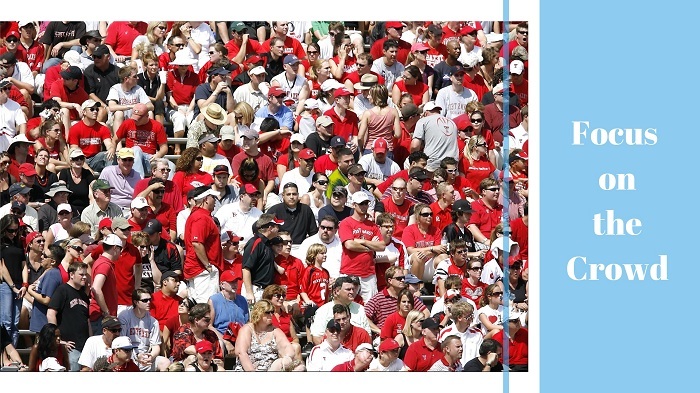 Crowd is usually a spirited bunch, so be prepared for colorful outfits and banners and focus on them. Clicking picture of the crowd in the stadium makes good photography. Especially in the football ground where one side is cheering for one team and the other side cheering for another team. Taking picture that time is wonderful. The fans want to get noticed and want to be on the newspaper, so clicking them is essential. Capturing picture of the banners with good pictures and messages gives the photographer a benefit. 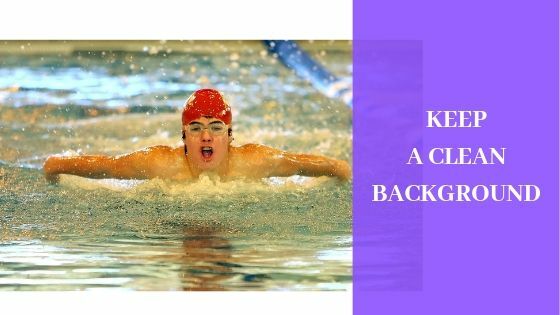 Many people will tell you that the perfect photograph is all about being in the right place at the right time, and that’s certainly true when shooting sports. 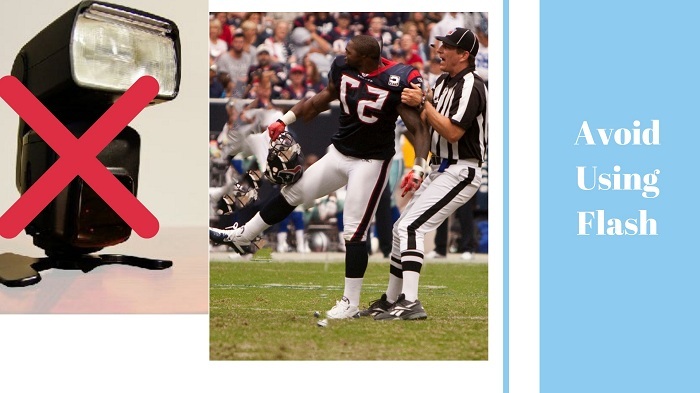 Every sports picture doesn’t look same. When shooting sports, be original and try something different. You don’t have to be shooting professional sports to try something different. By trying something different it allows creativity to flourish and capture something that anyone else doesn’t have. 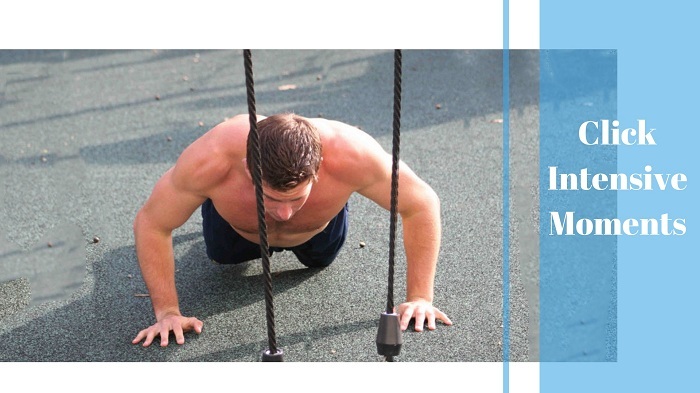 There are times when a sportsman become intensive while playing the sport. You will get to see some amazing expression of aggression on their faces. That really gives you an amazing shot to click. To get the most dynamic images from sports photo shoot, you have to be extra creative with the angles. Using different angles makes picture look great. At each event looks for as many new ways to approach it as possible. Sports photography is exciting and constantly changing, this makes it different from other types of photo session. Usage of the right lens makes all the difference. Some sports photography tips go beyond simple helping you get better pictures. Using flash, when taking picture of the sportsman may disturb them and eventually makes them loses their focus on the game. This makes the scenario different. Sometimes flash lights also ruin the whole photograph because the flash actually give you some gaudy light and the object does not look good sometime. On the other hand, if you are shooting an outdoor sport, then it will not give you a good result using flash. Good sport photography is based on many things. It is mostly based on the camera setting. While shooting for sports photography, you have to be very careful while adjusting the camera settings. 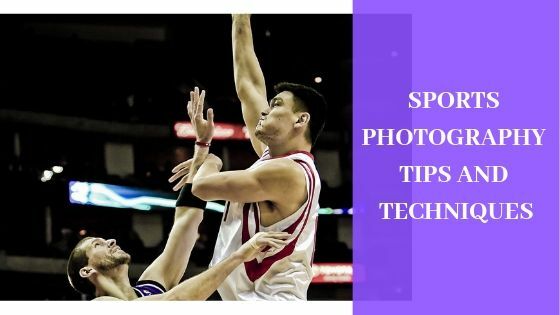 You should set the manual mode for sports photography. 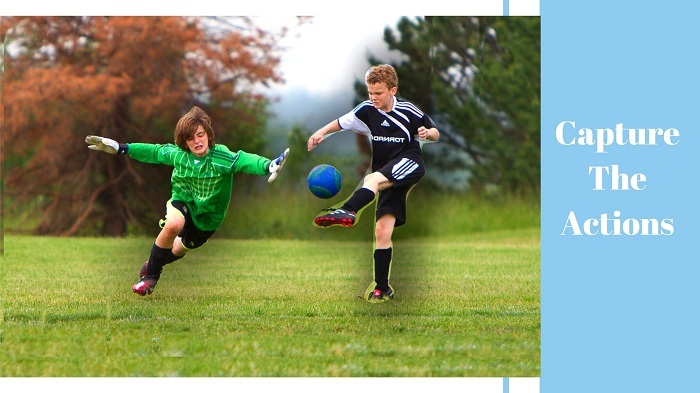 Because while sports photography, you may have to change the settings frequently. Adjust your shutter speed high because sports are running things, so you need to capture keeping the shutter speed high. But keeping the ISO low is better. Photography is all about doing some experiments. It is not always about clicking the photos of the sportsmen or the ground. You can also take some great shots if you click the photos of the sports objects closely. Sports objects like balls, bats, nets, logos, gym gears etc. you can click using the macro lens. Using the macro lens would be the better choice to click the close shots nicely. So take some macro photos of sport gears to deliver something unique. For taking sports photography your most important task would be to know the rules of the game. Different sports have different set of rules. Keep in mind these rules to capture the actions of the referee while he gives sign of the fouls or points earned. 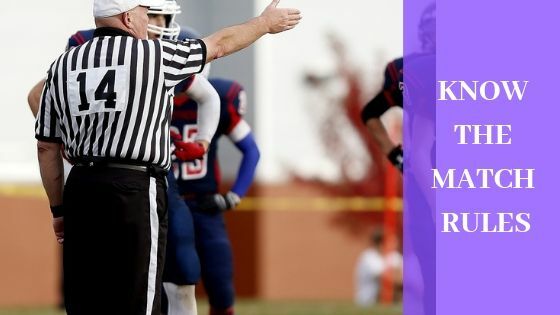 Knowledge about the rules will also help you to capture decisive moments like a red card in football before the referee points out the mistake. 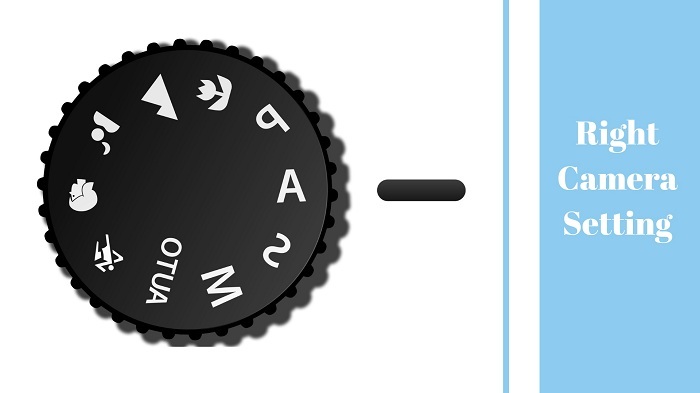 As you know there are different sorts of lenses for every type of camera. Not all the lenses are suitable for the various kinds of photography styles. 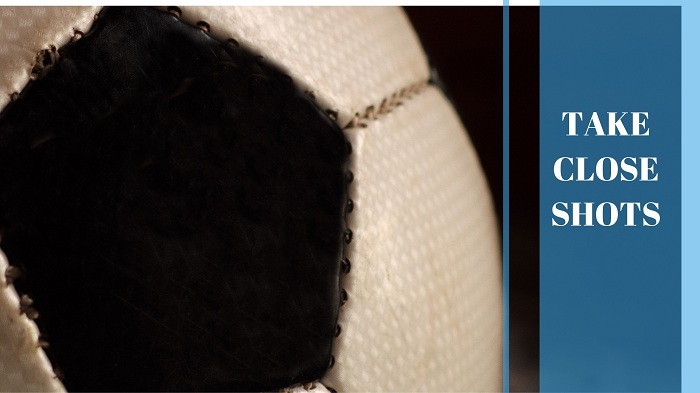 For example – You cannot take a sports photograph using a macro lens right? So to capture sports pictures you will need a long lens that captures a great angle of the scene. A wide angled lens fits this purpose perfectly. The best camera lens for sports photography is a wide angled lens. Sports matches are full of drama. You will find players expressing their feelings and emotions. They will show their happiness after scoring a goal and sometimes a sorrow for missing it. There will be fouls and rage moments too. There will be celebration moments. Capture these emotions of the players. This will make your captures look professional. To capture a perfect expression of the player or the team a clean background is very much necessary. A background that only shows the moment of the match is perfect for showing each and every small detail easily. So keep this mind that if you want to show the actual scene to the viewers a clean background will give them a clear and more real view of the match. 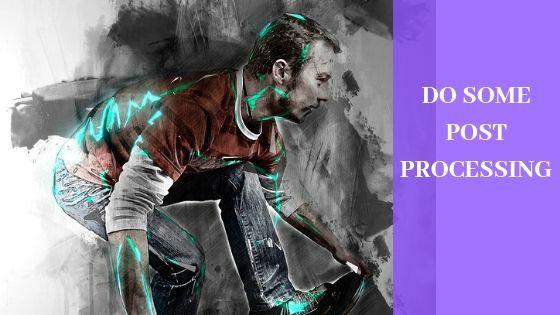 Almost all the professional photographers use the art of post processing in their photos. A simple touch of the magic of photo editing can completely change the Impression of the photograph. Audience love the magic a post processing can do to the photograph. A little play with the shadows and highlights and contrast of the image can make it look more bright and attractive. So, post processing can actually change the way an image looks and sometimes to save time you can outsource these images at lower costs from professional photo editing services. It will become flexible for you to handle your clients. The art of photography can only be mastered in one way and that is by practicing. Practicing will help you gain experience. The most daunting job in photography of sports is to be quick and responsive to the changes in the motion of the play. If you can master this skill then capturing intensive moments, perfect emotion, motion blurs, etc will become easy for you and the only way you can do it is by practicing. So go to a field now with your camera and without staying calm on one position start running with the players and Click! 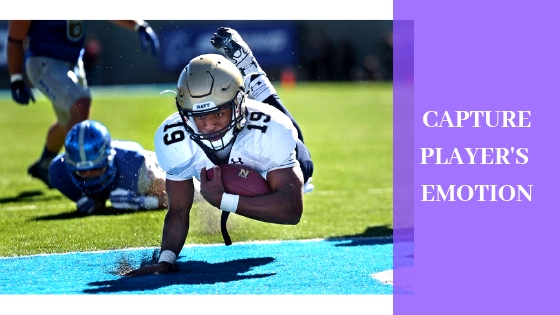 Tagged under: 11 Best Sports Photography Tips, Photography Tips for Sports Photography, Sports Photography Techniques, Sports Photography Tips, Sports Photography Tips to change your Photography, Tips and Tricks of Sports Photography, What are some great Sports Photography Tips of All time?